Prefabricated housing has long since ceased to mean the disfigurement of the urban landscape with monotonous grey boxes. Particularly in Central Europe and Russia, modern assembly methods and 100 years of experience in planning prefabricated buildings and constructing with large panels are experiencing a renaissance. Whereas predominantly in Moscow - the largest European metropolis with seventeen million - prefabricated housing is an essential instrument for the provision of residential assistance, prefabrication methods in Germany and Switzerland, for example, are used to build exclusive properties. 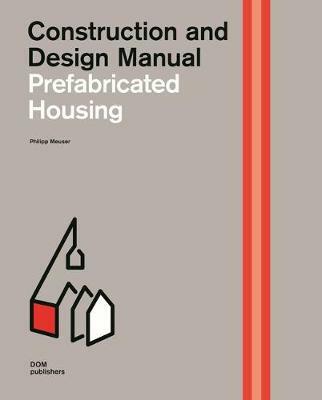 This construction manual examines the potential of prefabricated housing on structural, historical and architectural grounds. 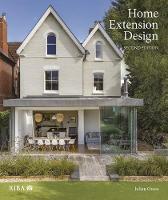 In addition to an insight into the methods of production and assembly, roughly twenty selected examples are presented in large-format photographs, plans rich in detail and meaningful diagrams, providing a contribution to the discussion on affordable housing. Philipp Meuser, born in Hilden / Germany (1969), architect and publisher. Studied architecture in Berlin and Zurich with a focus on history and theory. Construction and consulting projects in Eastern Europe and Central Asia. Academic research on mass housing in the Soviet Union as well as publications on socialist architecture.